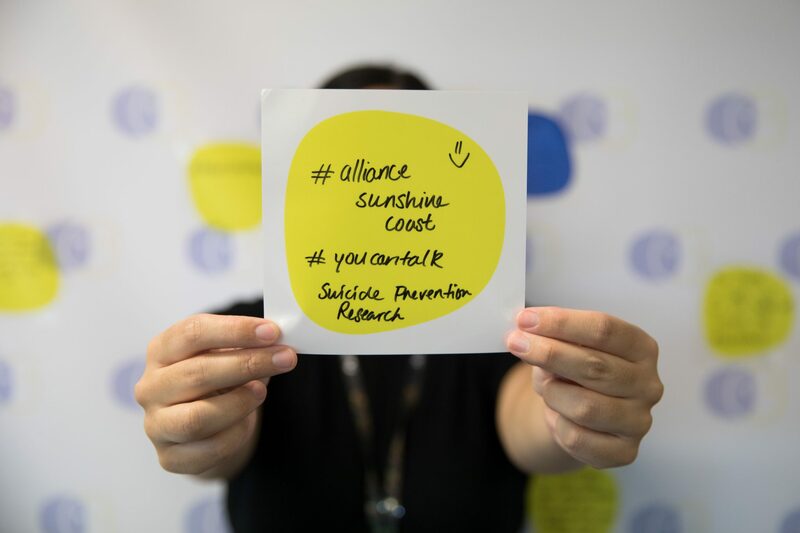 The Alliance strives to create a connected community to improve mental health and resiliency to suicidality and its precursors for the Sunshine Coast. It aims to provide an integrated network of community-based groups and organisations who are passionate about the prevention of suicide. There’s always more that we can do to help our staff and volunteers in this space. 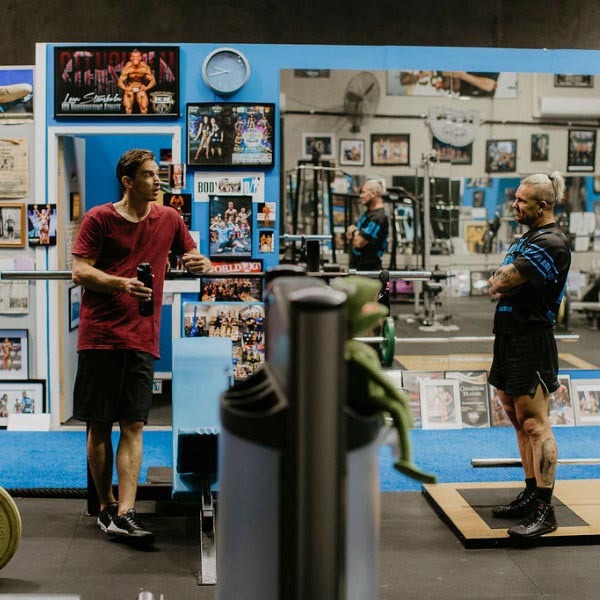 Training, education and awareness; its a whole community approach that we need to take. 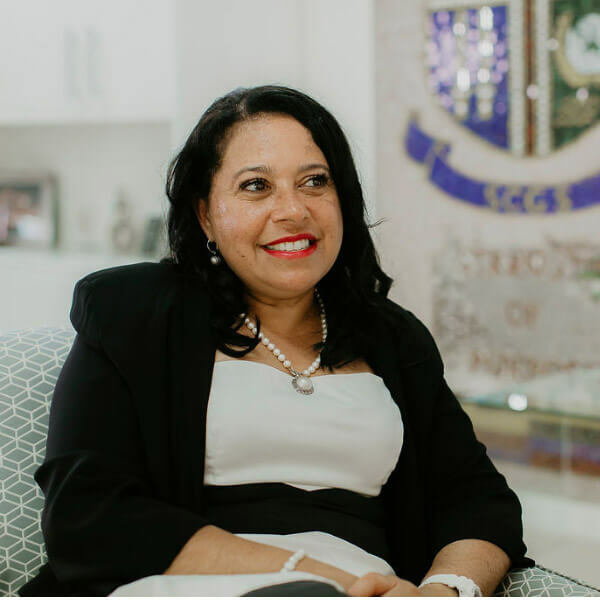 I encourage people to talk and open up, friends, family are willing to listen. The more people on board for the Alliance the better. It’s essential that everyone works together as a community. All of the work by the Alliance is underpinned by contemporary research. 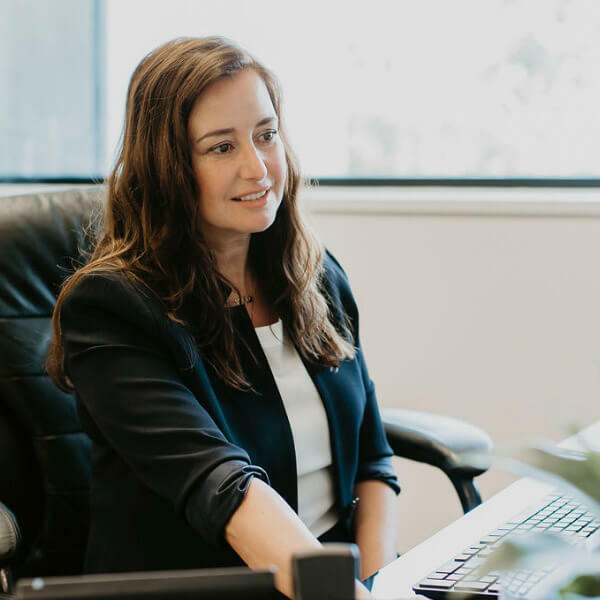 How do we then build our programs so that we are actually building a really healthy Sunshine Coast community. 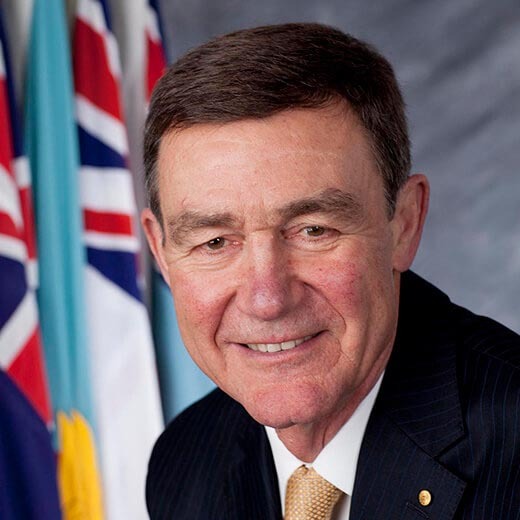 Air Chief Marshal Sir Angus Houston AK, AFC (Ret’d), Chancellor of the University of the Sunshine Coast is the patron of the Alliance of the Suicide Prevention – Sunshine Coast. 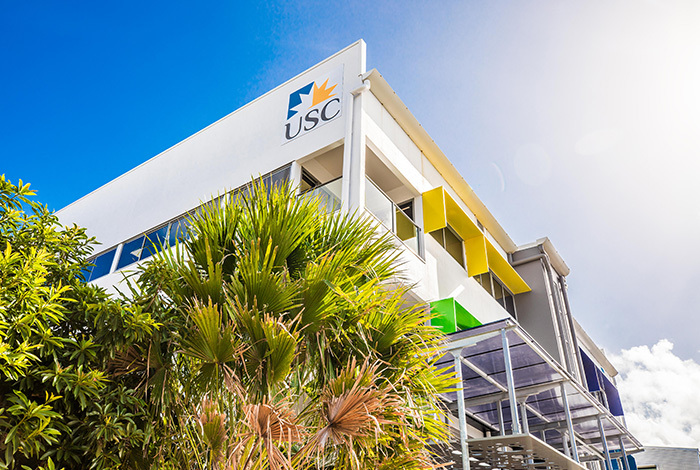 The Sunshine Coast Mind & Neuroscience – Thompson Institute is part of the University of the Sunshine Coast. The Alliance for Suicide Prevention is coordinated by the Suicide Prevention Research Team at the Thompson Institute.